Here is what CRISPR, the number 62 and pigs have in common! In December of 2015, Taconic Biosciences published an Insight titled, What do CRISPR, the number 62, and pigs have in common? In that Insight, Dr. George Church of Harvard Medical School explained that his lab had edited 62 genes in pig embryos using CRISPR-Cas9. Their goal was to make pigs better candidates as organ donors for humans. Given their close anatomical size to humans, pigs are thought to be the best candidates for human organ donations. 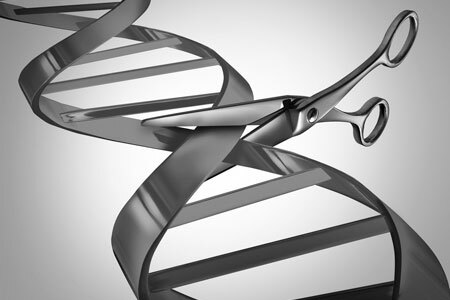 The gene edits were targeted to knockout 62 porcine endogenous retroviruses as well as 20 genes that encode proteins that sit on the surface of pig cells and are known to trigger human immune responses. On August 10, 2017, Dr. Church and colleagues published the results of their work in Science Magazine. Reporting the Inactivation of porcine endogenous retrovirus in pigs using CRISPR-Cas9 resulted in the birth of 15 piglets that are free of pig retroviruses. This is a significant step in developing pigs that could be used for organ transplant to humans without the concern of transmitting porcine retroviruses to human recipients. In an interview with the New York Times, Dr. Church stated that the first pig-to-human transplants could occur within the next two years. This would be great news to over 100,000 people awaiting organ transplants. Stay tuned as Taconic continues to follow this ground-breaking story.